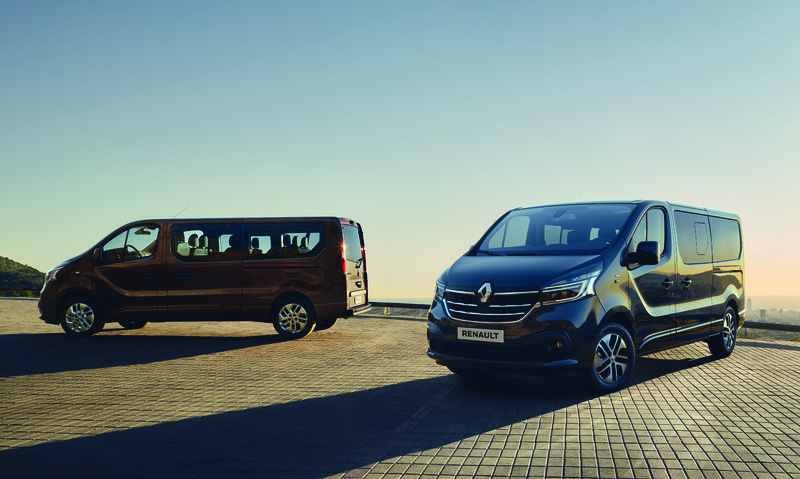 discover our LCV strategy as well as our new models. New Renault Master, a van even more robust and constantly in keeping with the needs of business customers. 2018 was the best year ever for the light commercial vehicles business in terms of sales, with 34% growth compared to the previous year. 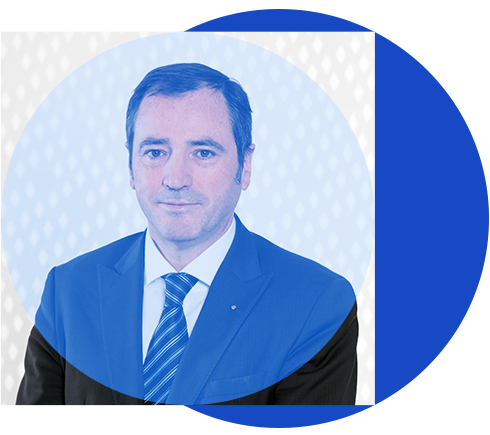 In 2019, we will continue the renewal of our range to meet the expectations of our customers. New Trafic van is a multi-functional and revamped van offering a sophisticated interior and exterior design with new 2.0 engines and EDC 6 automatic gearbox. 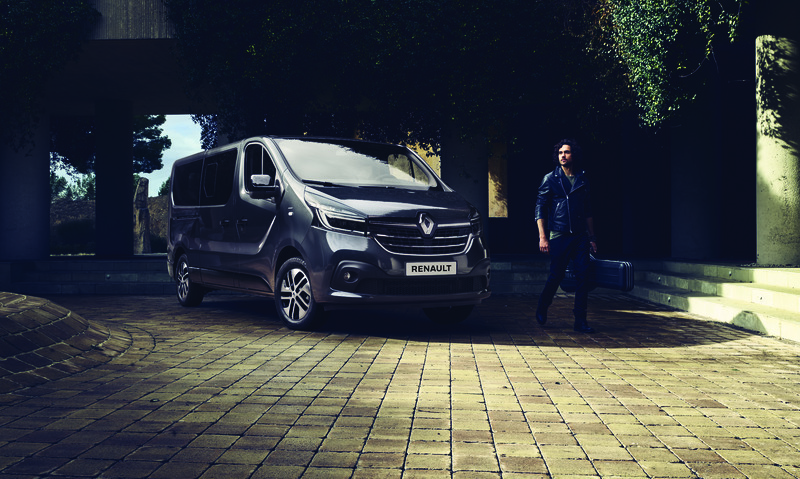 New Renault Alaskan still features a muscular design with a sculpted bumper, athletic lines and prominent wheel arches, for ever more sturdiness. Kangoo Z.E. Concept is an urban and electric show-car which foreshadows the renewal of the Kangoo range, expected from 2020. Representing the vision of a mobile workshop, it can be adapted to the changes of working and mobility modes.